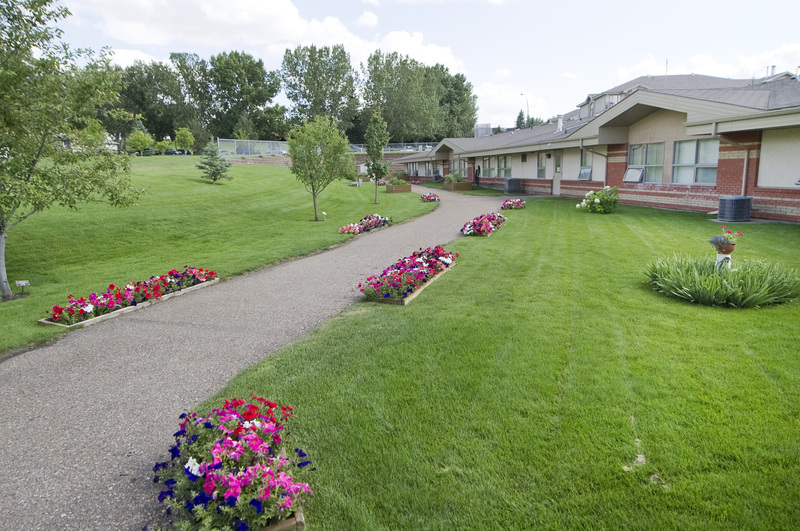 AgeCare Valleyview is conveniently located adjacent to the Medicine Hat Regional Hospital, minutes from beautiful downtown Medicine Hat. The proximity of Valleyview to all of the attractions makes it the perfect location. Our vision for AgeCare Valleyview is to create a vibrant and comprehensive community where seniors are the focus and have a choice of housing, from condos and rental apartments to supportive living units and memory care programs all on one site. AgeCare Valleyview sets the new standard for Supportive Living. This is not your typical community. Upon arrival, you will discover the bright soaring windows, cheerful color palate and attention to detail that makes this the perfect place to call home.